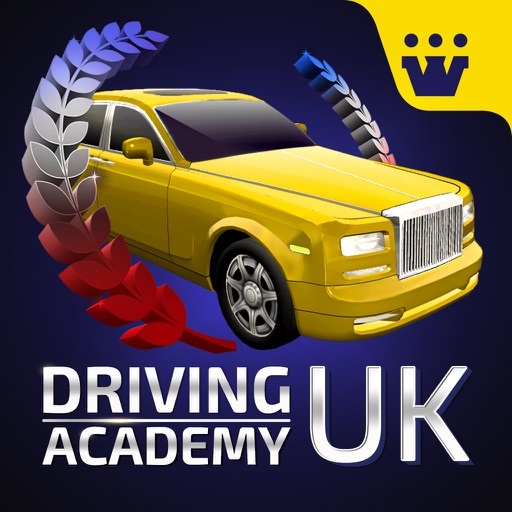 Welcome to the driving school that helps you learn how to drive like a pro in UK. 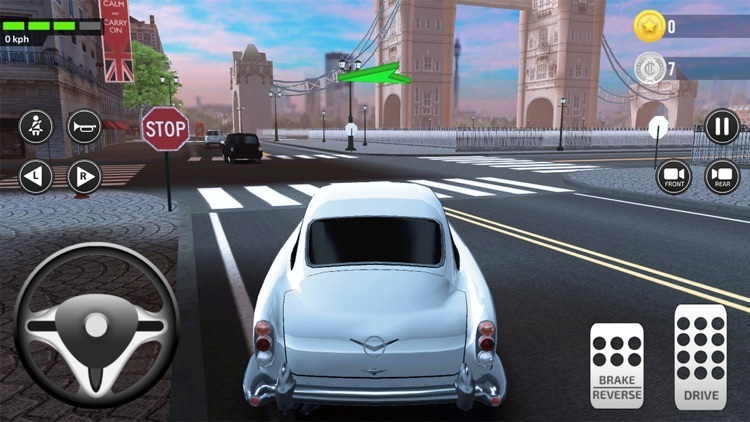 From the makers of superhit games like ‘Driving Academy’ and ‘High School Driving Test’ comes an exciting new car simulator game – Driving Academy UK. Every country has its own road rules and UK has plenty of them. 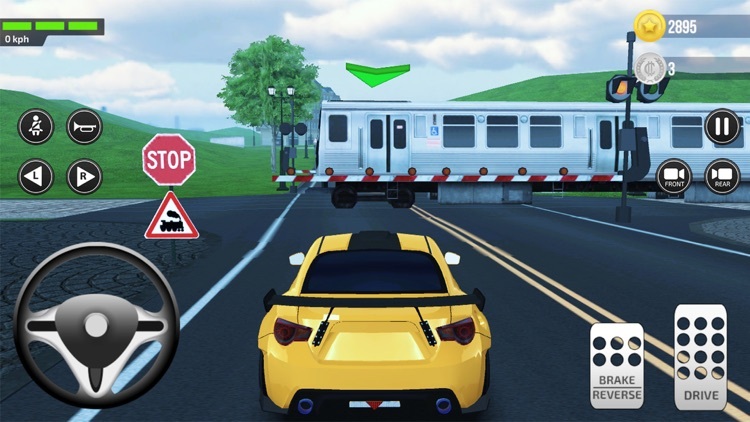 Here’s a car game that serves as a handy guide to driving like a pro. 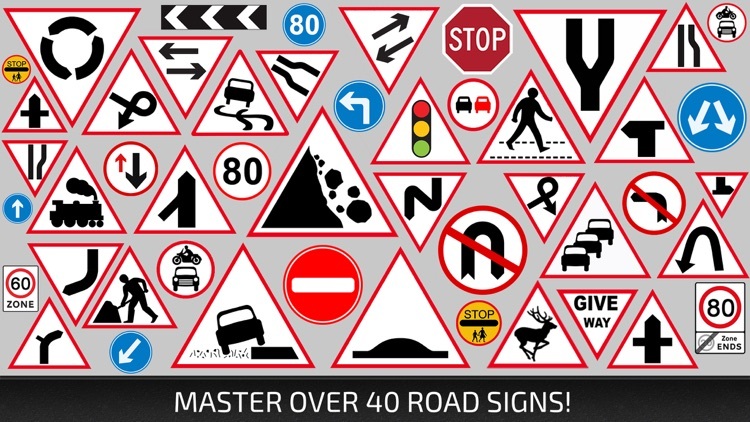 Decode the road signs and learn all the rules and regulations. 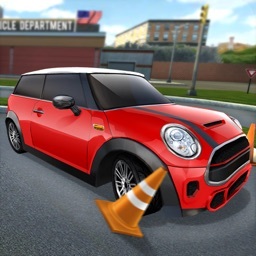 Master the roundabouts, pretzel loops and steep hill turns. There are tests levels to perfect your skills. 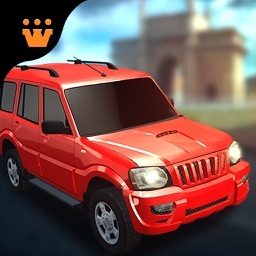 Choose from 15 awesome cars and get going on the road. 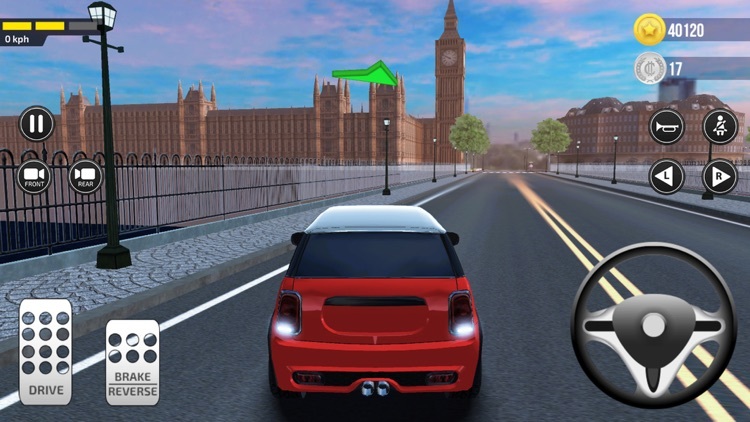 Experience real life driving lessons and UK’s road etiquettes. 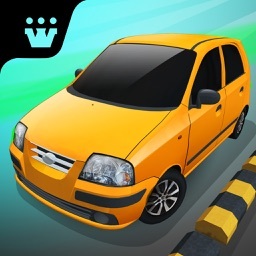 Download Driving Academy UK @Games2win from the Apple App Store for free. 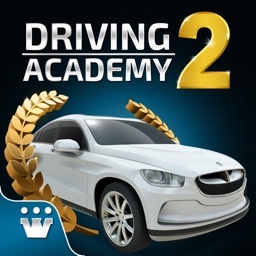 - 75 levels to play, including the License Tests and Academy! 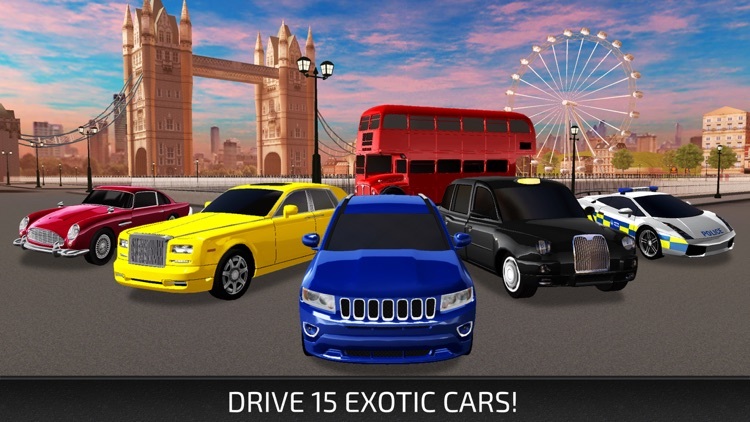 - Drive through iconic locations of London. 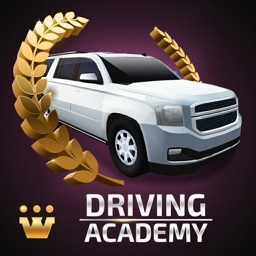 Contact us at [email protected] for any problems you may have with Driving Academy UK.